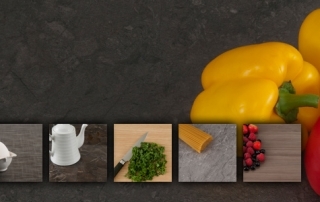 We are delighted to present these new additions to our TopShape and TopPlus ranges. 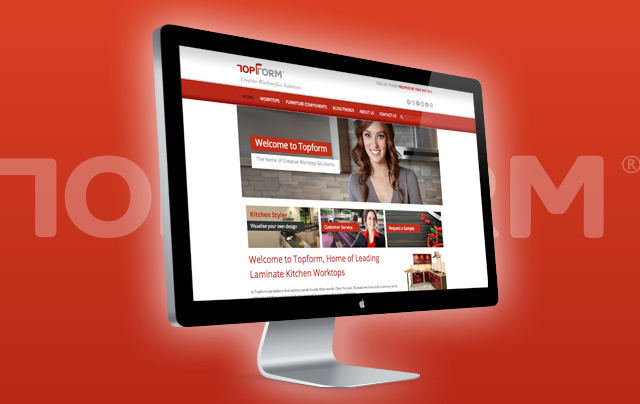 Topform are delighted to announce our new website has officially launched. 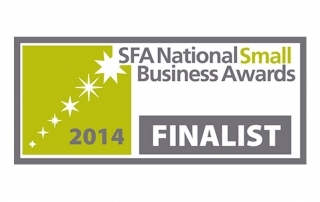 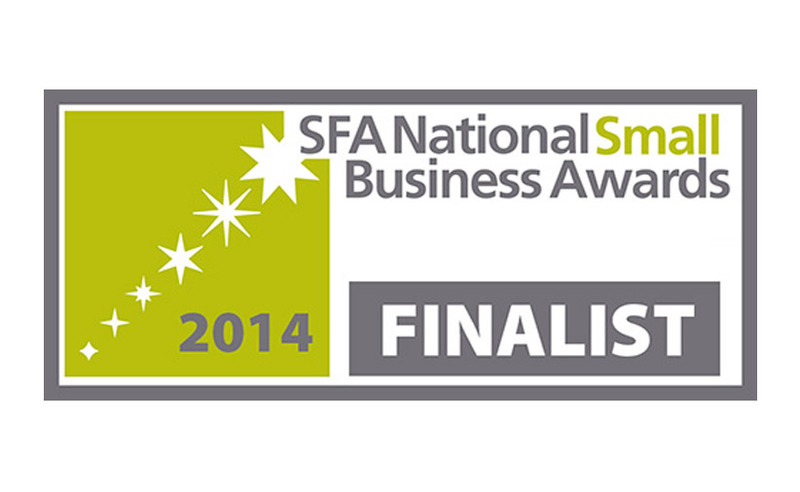 Topform are celebrating a great start to 2014 after been shortlisted as a finalist in both the Manufacturing and Small Business Exporter of the Year categories, in the Small Firms Association (SFA) National Small Business Awards 2014. 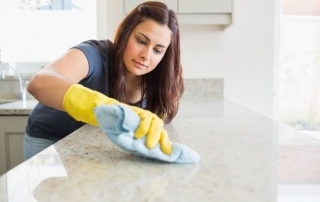 The information presents the most effective ways of fitting and caring for your laminate kitchen worktop.